Blueberries may help protect against age-related macular degeneration, and black currants may help halt the progression of glaucoma. Kale and collard greens contain vision-protecting plant nutrients, such as zeaxanthin, that may significantly lower the risk of glaucoma—a leading cause of blindness. The risk of glaucoma, the second leading cause of blindness, appears to be dramatically reduced by kale or collard greens consumption, thanks to the phytonutrient pigments lutein and zeaxanthin. 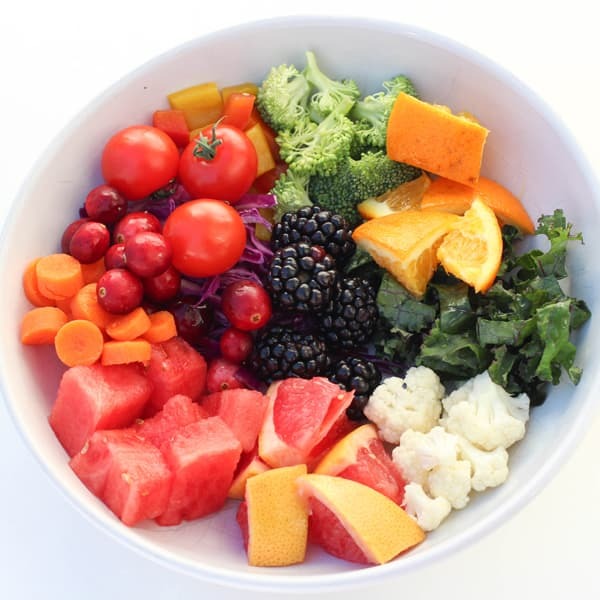 A healthy diet may not only prevent the complications of diabetes, but also reduce the risk of age-related macular degeneration—another common cause of blindness.